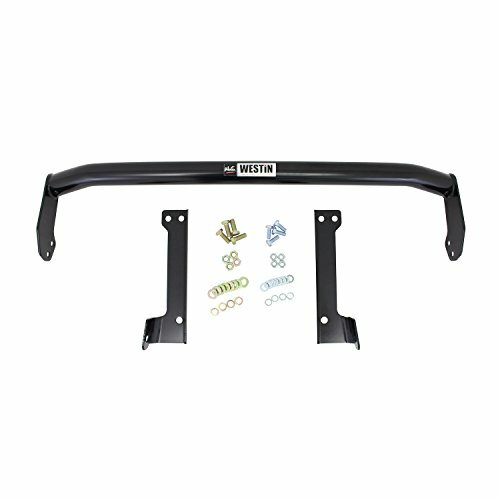 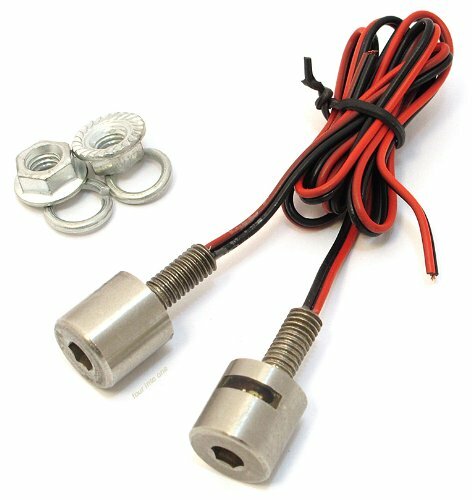 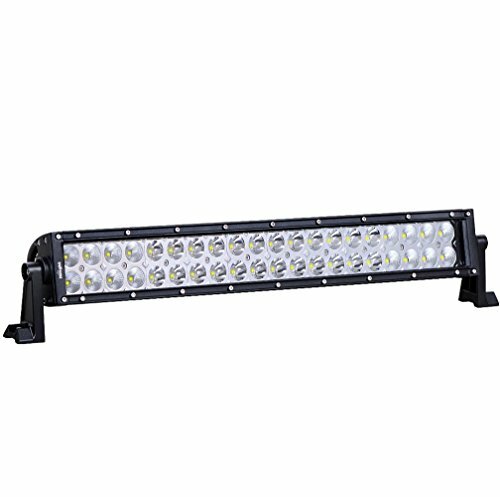 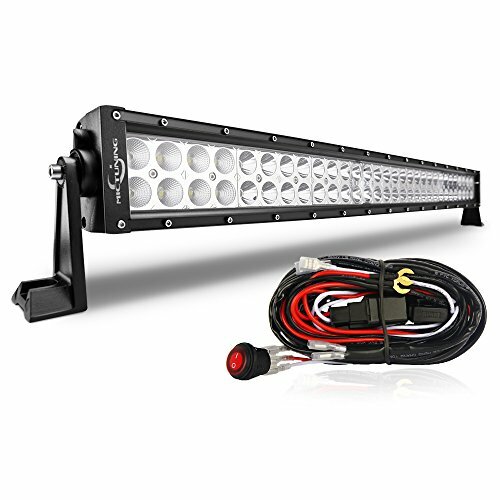 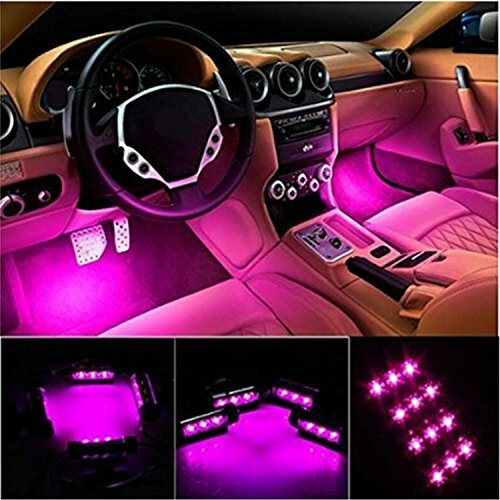 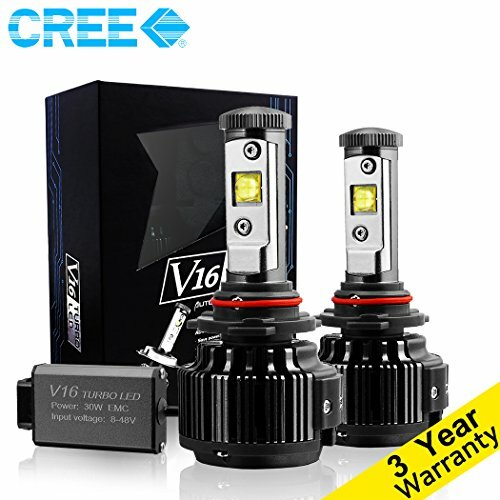 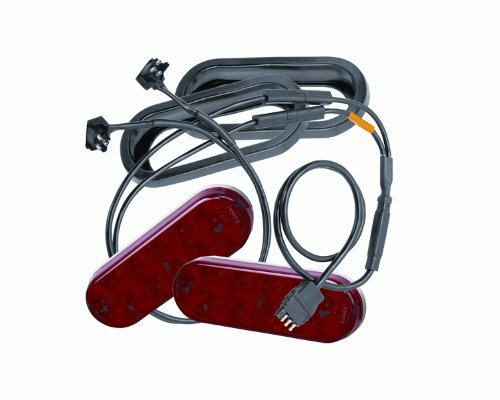 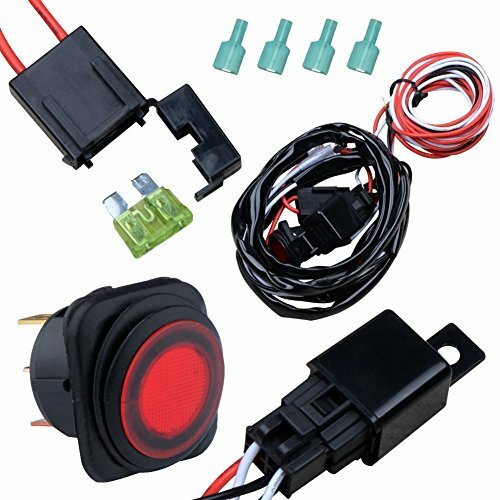 Manythings Car Lights Shop is well known for its dependability as an online retailer for exceptional and reliable auto lights. 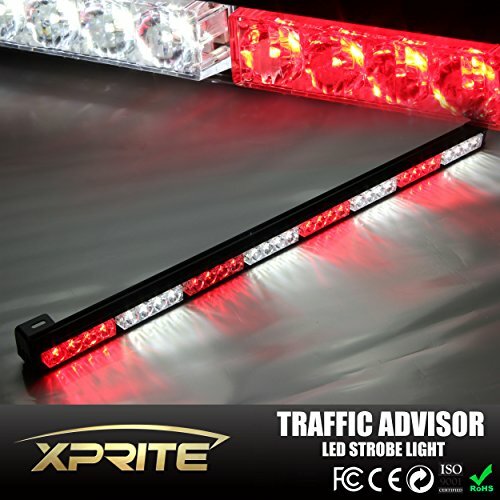 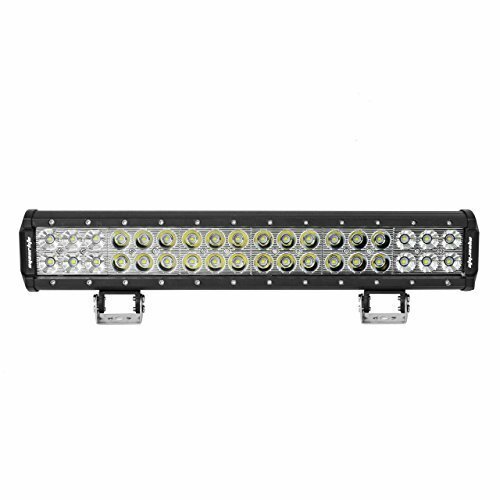 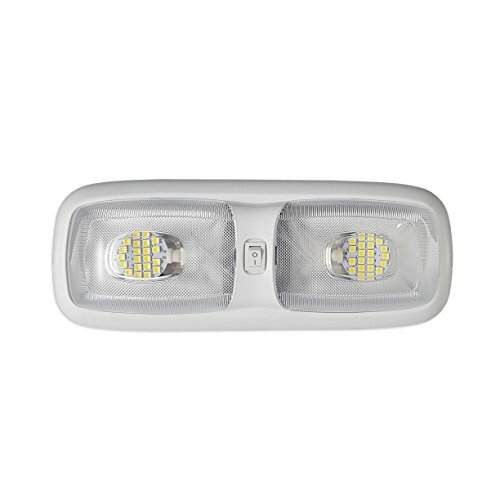 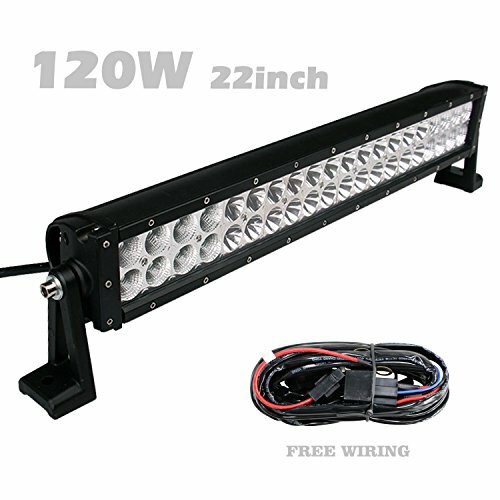 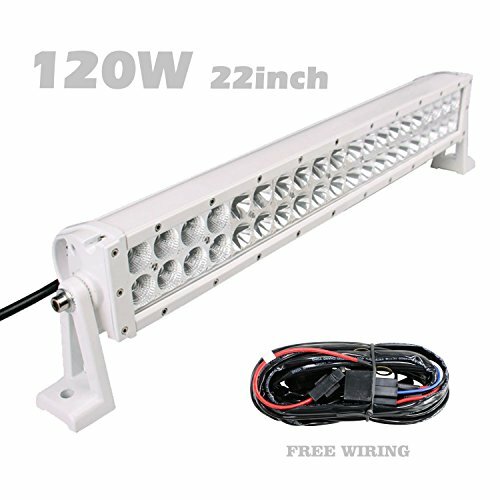 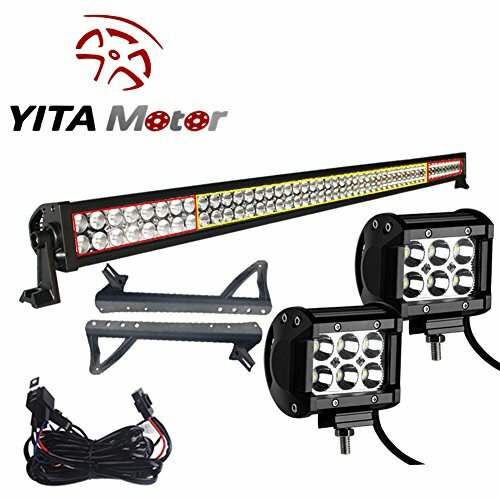 Our extensive product catalogue has excellent replacement auto lights for many vehicles & truck makes & models: parking lights, license plate lights, taillights and headlights. 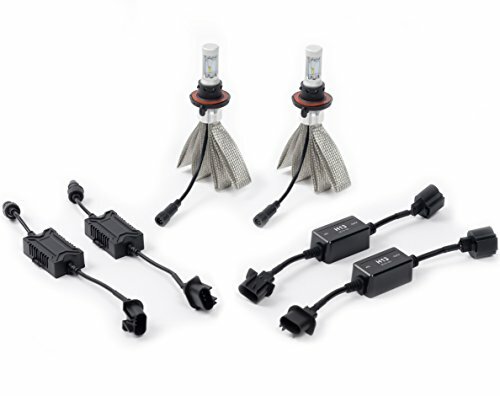 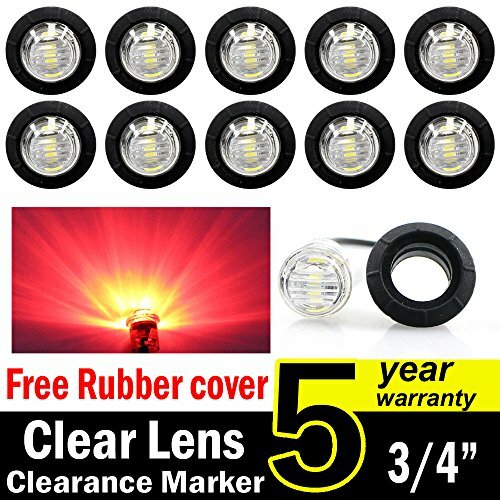 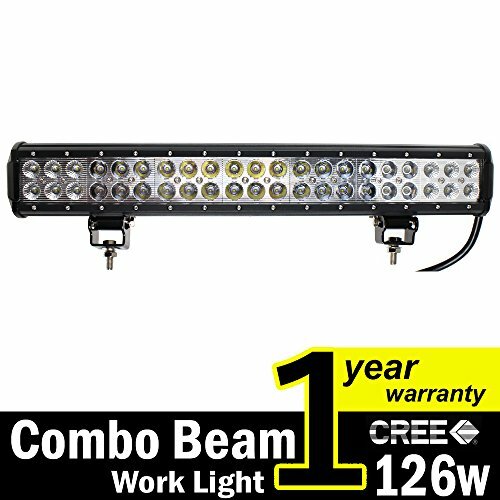 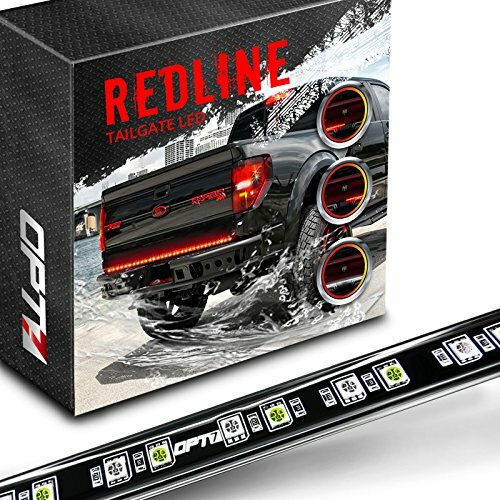 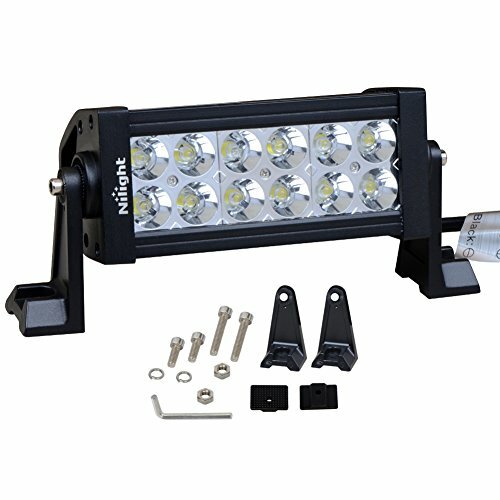 Many accessory lights like fog lights provide great visibility during foggy trips & driving superior lights that supplement basic headlight beams are also in stock along with many adjusting lights, projector lights & many others.